To get started, get the HelloSign for Google Docs add-on from the add-on store. 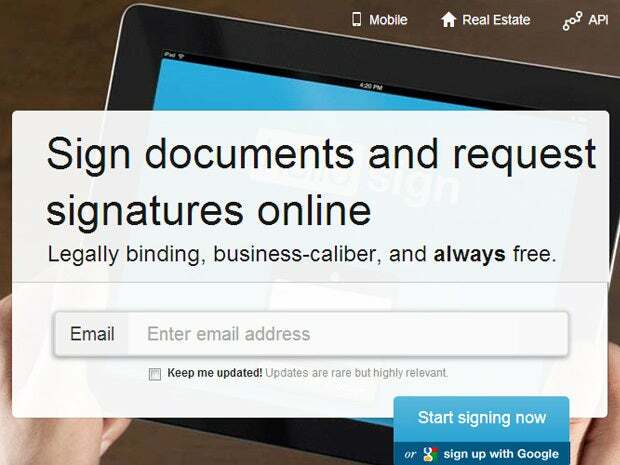 Now, anytime you need to sign or request a signature on a Google Doc, just open the Doc, click Add-ons>Hellosign. HelloSign will appear in the sidebar to the right.